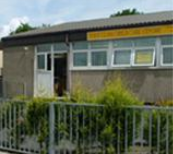 Business Profile First Class Child Care was established in 1984 in Lancashire and has been recognised for more than 25 years as a benchmark for quality care, personal service and a professionally delivered Early Years Foundation Stage. About Us First Class Childcare Centres pride ourselves on our partnership with parents to ensure that we provide a service that matches your family and career needs whilst maintaining a 2 way stream of information about your child and their development both within nursery and at home. 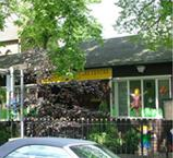 First Class Childcare Centres provide nursery care for babies and children up to the age of 4, with Out of School Clubs for children aged 4 to 9 years. 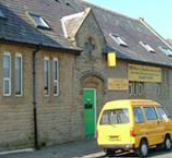 We have nine childcare centres in the following locations: Accrington (2 centres), Clayton le Moors, Barrow & Whalley (Clitheroe) all located in Lancashire along with Halifax, Idle (Bradford), Yeadon (Leeds) all located in West Yorkshire and Harrogate in North Yorkshire.